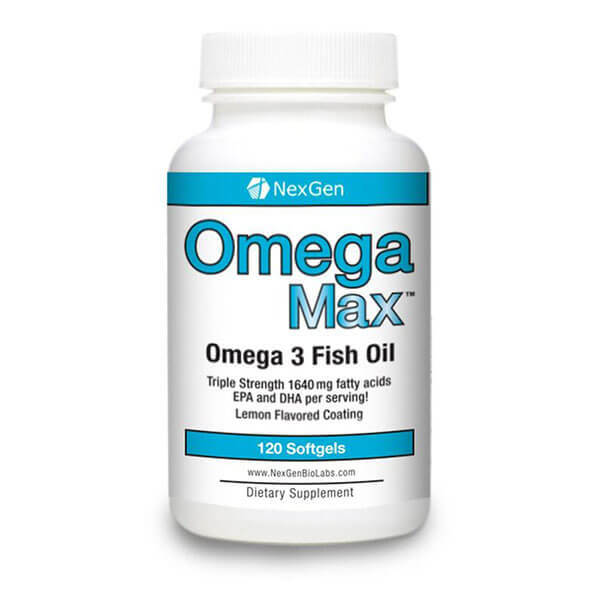 Nexgen’s Omega Max takes a well known fact, that omega fish oils are one of the healthiest things a person can ingest and improves upon it by making sure our product has the highest grade ingredient sources and a price tag that doesn’t attempt to gauge the consumer. 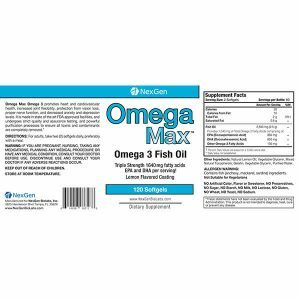 Omega Max, our best selling omega fish oil supplement in 2016 is guaranteed to be the most pure and most concentrated Omega 3 available or your money back! With the potential health benefits of Omega 3’s, every single adult in the world should be using them every day. The Omega Max formula makes this easy to do. Take only 1 or 2 soft gels per day. With its lemon flavored coating, they go down easy, and you will never have any fishy aftertaste. The extremely high Fatty Acid content of Omega Max means you need to take only 1-2 capsules per day depending on your needs. The average fish oil capsule has about 20% of the fatty acids of Omega Max, forcing you to take 5-10 capsules a day to get the same dose! 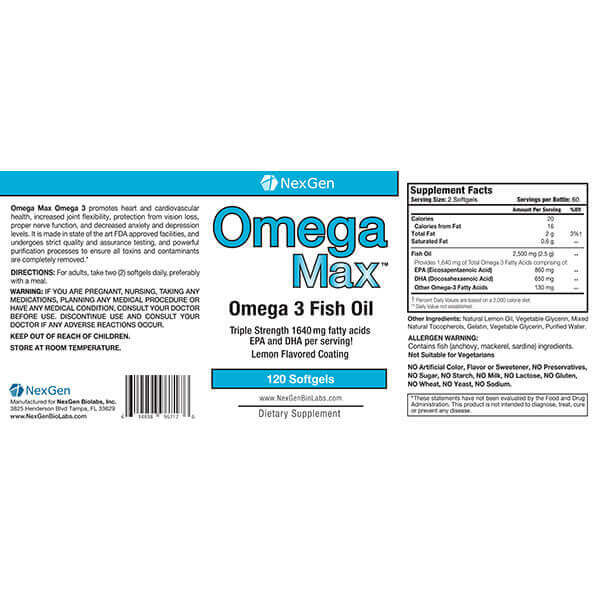 The Omega Max fish oils are manufactured from 100% pure sea harvested Pelagic Fish Oil as a source of essential fatty acids, and are concentrated offering a dose of 1640mg of EPA and DHA per 2 capsule serving. Omega Max soft gels are subject to thorough testing and strict quality control, to ensure the oil is of the highest quality and entirely free from contaminants. Extremely high levels of DHA and EPA, due mainly to the quality of the fish used and our Molecular Distillation purification process. 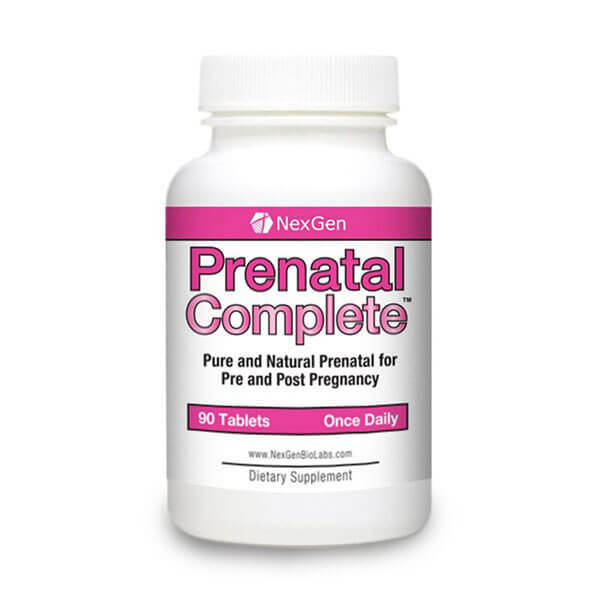 Chances are you already are aware of the dozens of benefits of omega and fish oil supplementation so we will save you the usual marketing fluff. 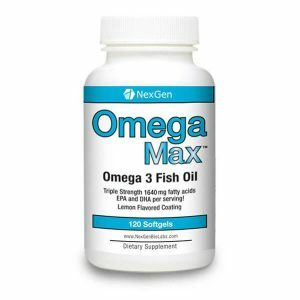 With a price tag that simply exposes the competitions greed and a product that delivers high potency based on the latest research, see for yourself what makes Omega Max one of 2016’s best omega fish oil supplements available and why it is climbing the best seller charts by combining affordability and quality! What are you waiting for? 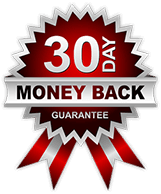 With a 100% money back guarentee, payment processing through Paypal & Authorize.net to ensure your safety & security and lightning fast FREE USA shipping on orders over $100 – check out what makes Nexgen’s Omega Max one of the best omega fish oil supplements available in 2016 today! 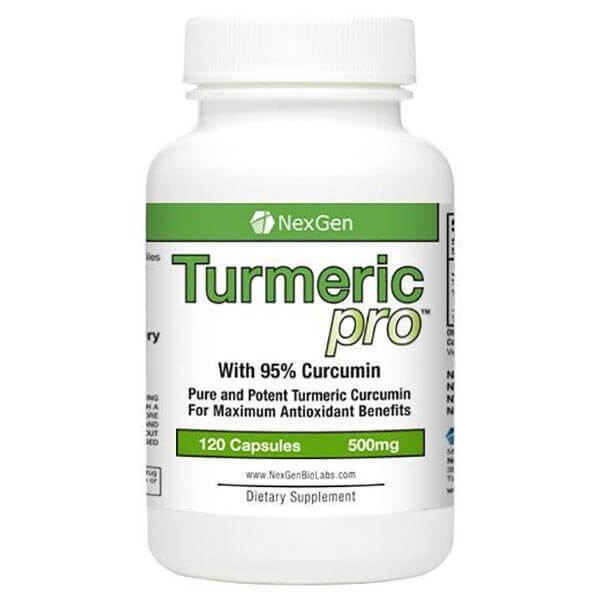 This product is one of the best fish oil supplements for the price I could find and I always experiment each month trying to uncover the best one for me. My experimentation might not stop here but it is the best I’ve found so far.